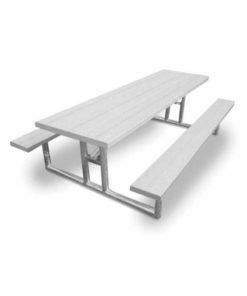 When it comes to durability, it should be no surprise that picnic tables made of aluminum are a popular choice. 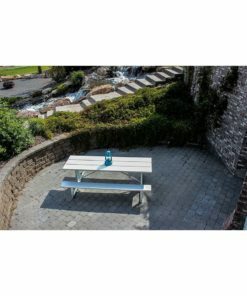 With resistance to most environmental factors, they are the perfect choice for years of durability. 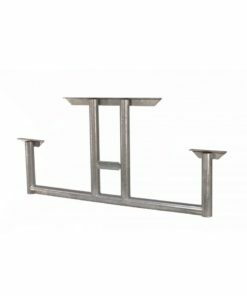 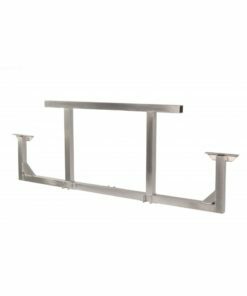 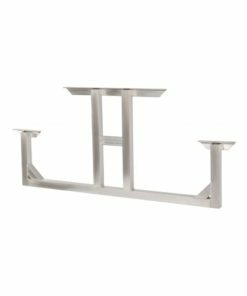 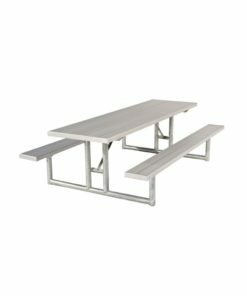 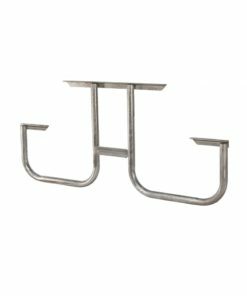 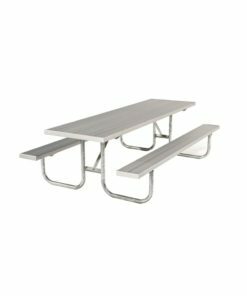 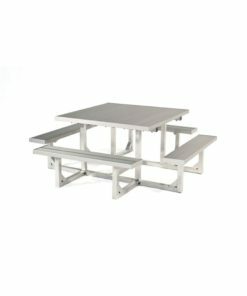 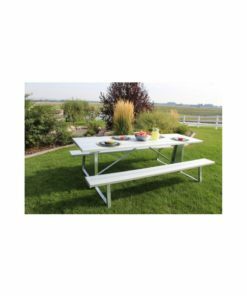 Our aluminum picnic tables come in a variety of styles and sizes at the best prices.